Acacia Marquees are the leading marquee hire company throughout Hereford and Herefordshire for weddings, garden parties, festivals and corporate occasions to name just a few. 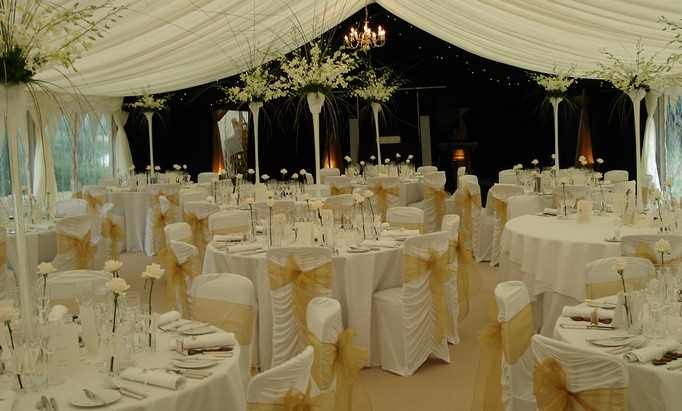 We are a family run business who have built our reputation on bespoke marquee hires throughout the county for many years delivering the highest quality marquees, internal fixtures and fittings and of course customer service. 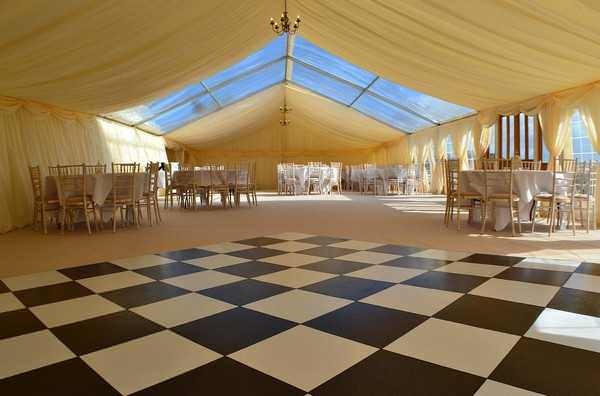 If you are looking for marquee hire, wedding marquee hire, or marquee equipment in Hereford, make sure you get in touch with Acacia Marquees today. Over the years we have expanded our range of marquee equipment to cater for almost every event imaginable including the most asked for wedding marquee hire. Acacia Marquees have hundreds of variations to give you a complete bespoke service including the option to pick and choose your interior lining, flooring, lighting, furnishings and furniture. 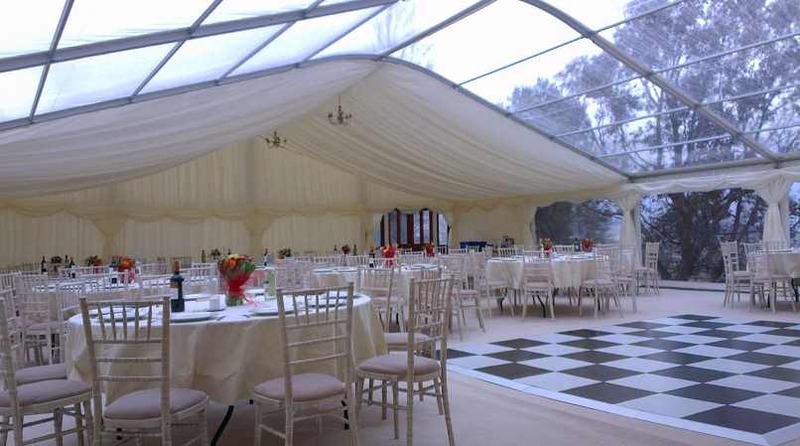 For Marquee Equipment in Hereford, make sure Acacia Marquees are your first choice! Festival marquees and party marquees are another segment of the varied services in which we offer, due to the customisations we have available. 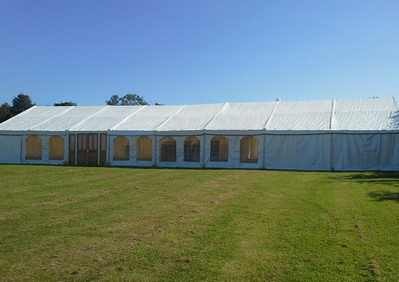 Ideal for music festivals through to corporate marquees for charity and fund-raising events or team building. We have the perfect marquee for any occasion and any idea you may have, so if you are looking for festival marquee hire, corporate marquee hire, or party marquees in Hereford, Herefordshire, choose Acacia Marquees and get the job done right. The best part of working with Acacia Marquees in Hereford is the ability to be guided and advised by our highly experienced marquee experts. 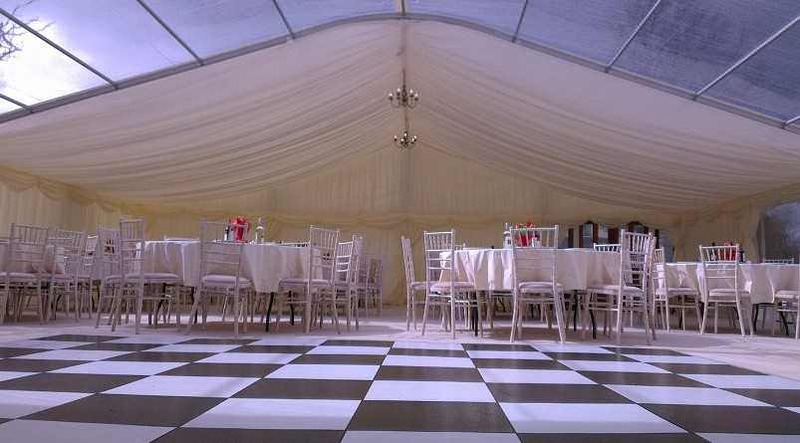 As a combined unit, we have decades of experience of working within the marquee hire industry, and with our product range continually increasing, we know we will be able to provide you with a marquee that you love for your special occasion. From Marquee Equipment to Wedding Marquees, Festival Marquees to Corporate Marqees, Acacia have the solution to suit your needs. 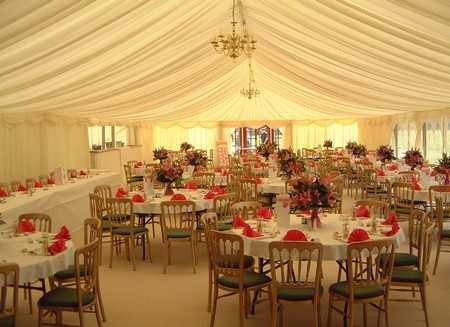 To find out more about our marquee hire throughout Hereford and Herefordshire, be sure to visit our website or give us a call today. For the best in marquee hire, make sure you get in touch with Acacia Marquees. Fantastic company. Martin is always so professional. 1st class every time. Beautiful marquee, but anyone can do that - the difference with Martin and his team at Acacia is that they really care about ensuring it is perfect. It was a pleasure having them in our garden putting up the marquee the week before my daughter's wedding, finishing touches which produced the most beautiful venue. Service - top quality, marquee and equipment - excellent, aftercare top quality, team - so friendly and helpful. Full marks from me! From the consultation to the end, Martin and the guys put 100% into everything! We previously contacted a different marquee company, and out of pure interest decided to enquire with Acacia too.. Were so glad we did! We noticed a difference straight away!! Martin was so professional and attentive checking out measurements and ground levels at our location and he was always easy to get hold of for any enquiries. 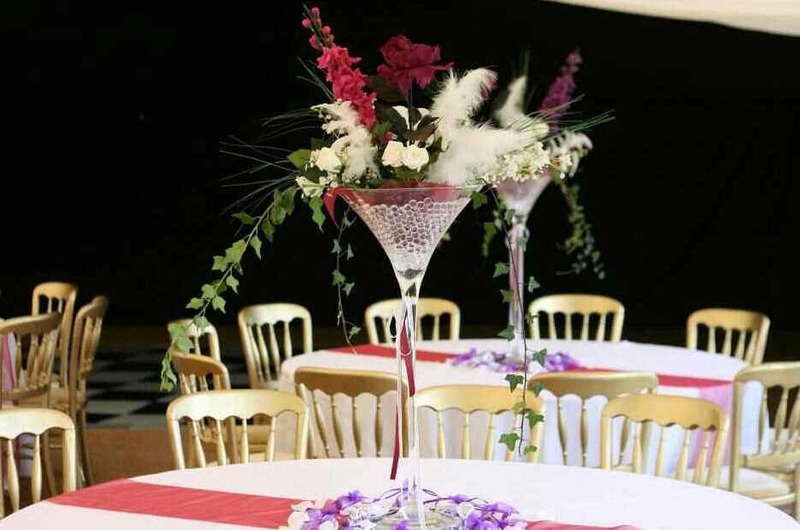 We were impressed that every marquee has new carpet in too, which you were able to choose from a choice of colours! The guys were fab on the run up to the wedding, they worked fast and efficiently (even when the sun was beating down and scorching them!) making sure everything was top notch! The colour washing lighting inside the marquee and the uplighters around the venue looked amazing when on at night.. the guys truly made our dream come true, the marquee and the service certainly exceeded our expectations!